Walled City Photobooths offer Photobooth & Light up Letter Hire in Derry, Donegal, Belfast and across Ireland . 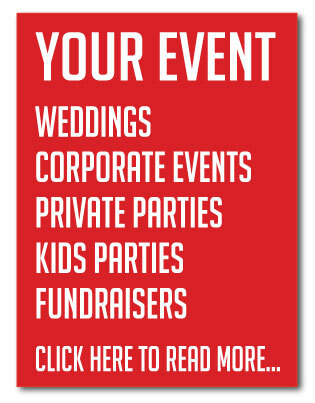 We cater for Weddings, Parties & Corporate Events. Every special occasion requires something a little bit different, all of our photobooth hire packages come standard with the luxury red carpet VIP effect and can be completely tailored to cater for every event, be it that corporate photobooth hire in Belfast, kids birthday party photobooth hire in Derry, that very special wedding photobooth hire in Donegal or even that Fundraiser anywhere in Northern Ireland. Our private party, corporate and wedding photobooth hire can even include a green screen which allows more versatility with guests choosing different backgrounds from all over the world for their individual images. With enough notice we can even obtain personalised background images to use at your event. 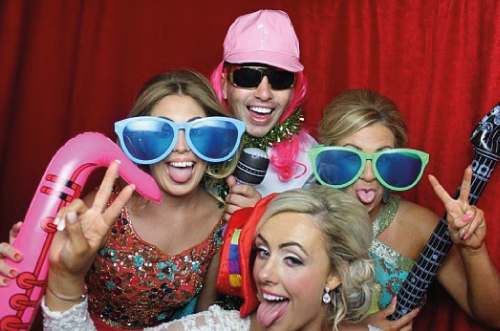 Based in Derry ~ Londonderry we provide photobooth Hire in Derry, Donegal, Belfast and across Northern Ireland. 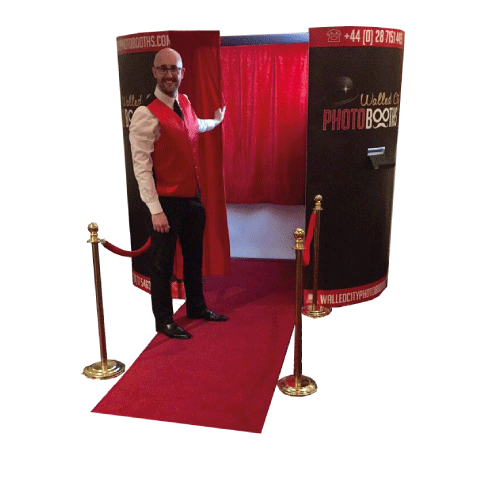 We aim to enhance any sort of special occasion with our personal image photobooths. 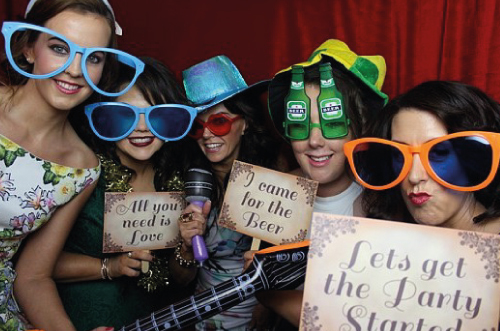 If you need a photobooth for a wedding ceremony in Donegal or a corporate function in Belfast, we can undoubtedly bring extra fun to your celebration. With our state of the art stylish booths, your guests can take amazing fun top quality pictures to remember the happy occasion. 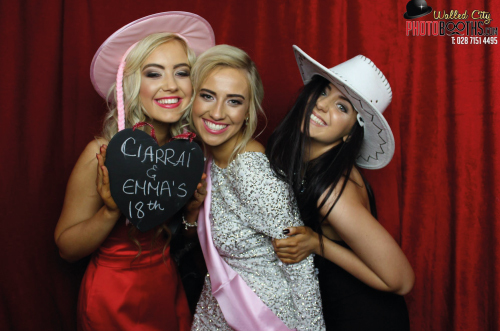 As a photobooth hire company based in Derry ~ Donegal, we are more than affordable, allowing you to enhance your next wedding, party or event without spending a fortune. It allows you and your guests to express themselves privately and it provides people with memories that will last forever. 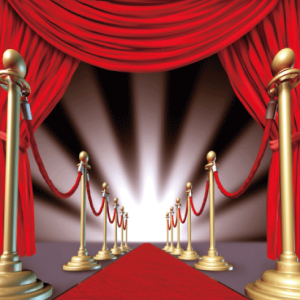 Once the curtain is closed even the shyest of people can express themselves as they so desire. All you have to do is check out our Gallery or Facebook page and see for yourself. Our team are waiting to speak to you on how we can add something special to your next big event. 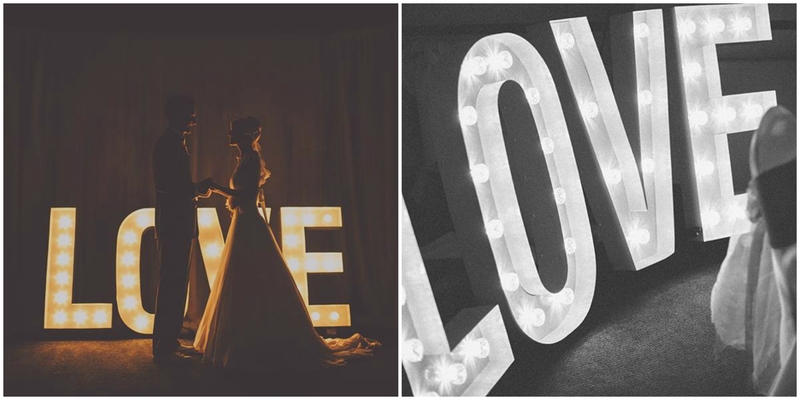 First impressions set the mood at any wedding and our 1M tall light up LOVE letters will certainly put a smile on everyone’s face! They are free standing illumated letters measuring (100x65x12cm) with a classic font and matt white finish with fairground style bulbs, which provide a beautiful glow in any setting whether it be indoor or outdoor! We also have a choice of bulbs, as we offer warm white fairground style lighting, but you can even have a choice of colours, so please tell us your ideas and we will do our best to achieve your vision. 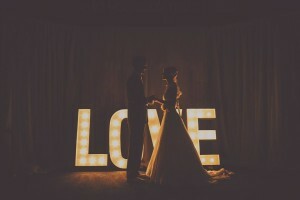 Most of all our 1m tall light up LOVE letters will 100% guarantee some fantastic photo opportunities both indoor and outdoor at any wedding. Trust us your photographers and videographers will love us so please feel free to check out our gallery and Facebook page to see some classic examples. Hired this booth last nite for my sons 18th Birthday lovely people workin at the booth really made it a special nite for my son an my guests who have done nothin but have great compliments for these guys catered for evryone from young children to the disabled in wheelchairs. Very professional and worry free service would highly recommend to anyone. 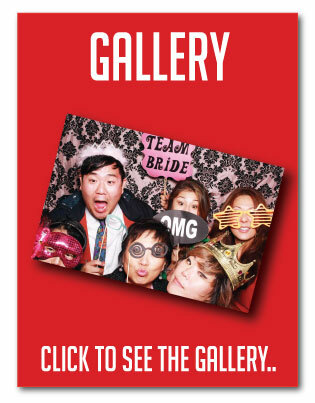 Thank you Walled City Photobooth for a great night. Thanks a million to Walled City Photobooths who joined us on our Wedding Day on the 25th of July for some fab evening entertainment in the Silver Tassie Hotel. Such fun was had by all our guests & the service provided on the night was superb by such friendly staff. The big kids loved it as much as the small kids. Thanks again, would recommend Walled City Photobooths to everyone. Walled City Photobooths were a pleasure to deal with and the photobooth not only gave a fantastic focus to our event but also supplied us with brilliant photos that we have used for marketing purposes since - it's not expensive and I have no doubt in my mind we got great value for money. Their price covers equipment, prints and staff and we really appreciated how professional and efficient the guys were on the night! We were under quite a lot of pressure to set up catering etc. in such a tight window. With Walled City Photobooths it’s not just an excellent product but all round excellent customer service. We will be acquiring their services again in the near future and we thoroughly recommend to all businesses both local and further afield. Thanks so much guys! We can honestly say that we were truly 'wowed' by Walled City Photobooths. 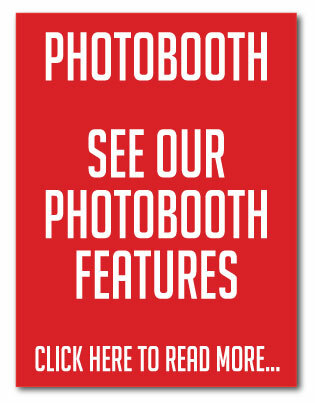 For our 20th Anniversary, we wanted a photobooth to capture some of the formal moments at our corporate function. We had a look around and whilst yes, there were other options, Walled City Photobooths offered a complete package with online gallery and unlimited prints. We were wondering; were the photo prints on the day really unlimited?! The answer, yes they were! No-one was disappointed! The staff were unbelievably professional and looked the part, the booth looked amazing and the prints were superb! We can truly say we would recommend this company to absolutely anybody!